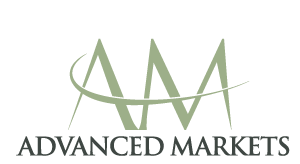 Advanced Markets Ltd. will provide liquidity for the following standard set of instruments*. ** Please, note that some exotic currency pairs may experience light liquidity conditions during certain market hours. conditions do so at their own risk. Advanced Markets Ltd. advises clients to check depth of market on these instruments prior to placing trades. *** Maximum trade size can be adjusted upon request. Please, contact your sales representative. ****These available for STP on the omnibus account only, they are not available on Advanced Markets MT shared servers. ***** These symbols are not available for STP trading for margin clients. Only indicative pricing will be streamed to margin clients. These symbols are not available on Advanced Markets MT shared servers. * These symbols are not available for STP trading for margin clients. Only indicative pricing will be streamed to margin clients. These symbols are not available on Advanced Markets MT shared servers. Pricing & Trading begin each Sunday at 17:05 ET. There is a daily system reset from 16:55 until 17:05 ET during which pricing and trading is not available. Metals instruments (gold, silver, platinum, palladium) quotes and trading functionality are active from 18:00:15 ET on Sunday until 16:55 ET on Friday. Metals exchanges close daily from 16:55 until 18:00:15 ET, during which quotes and trading are unavailable. XTI (WTI) & XNG (Natural Gas): Trading starts at 18:00 ET on Sunday and is active until 16:55 ET on Friday. There is a daily break in pricing between 16:55 ET until 18:00 ET. XBR (Brent Crude Oil): Trading starts at 20:00 ET on Sunday and is active until 16:55 ET on Friday. There is a daily break in pricing between 16:55 ET until 20:00 ET. 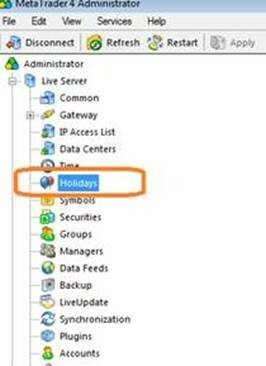 In the event of holiday where pricing is shut down for a period of time, BridgeOMX clients should use the “Holidays” section of MT4 Administrator to shutdown pricing for a specific securities group or symbol. 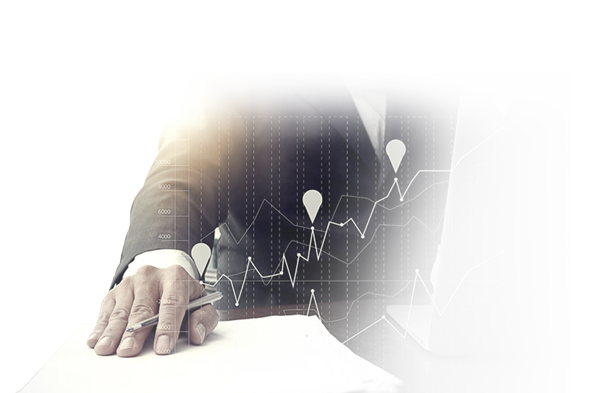 This will prevent the possibility of errant pricing/quotes from effecting your MT4 server. Please feel free to contact tradesupport@amifx.com with any questions or concerns. * CFD Trading and Holiday hours are subject to change. ** Holiday hours will be posted on the website. ***Friday Close time will supersede any daily break. ****Bridge Clients: Please note that you may see pricing in some products between 4:30pm and 5:00pm (EST).